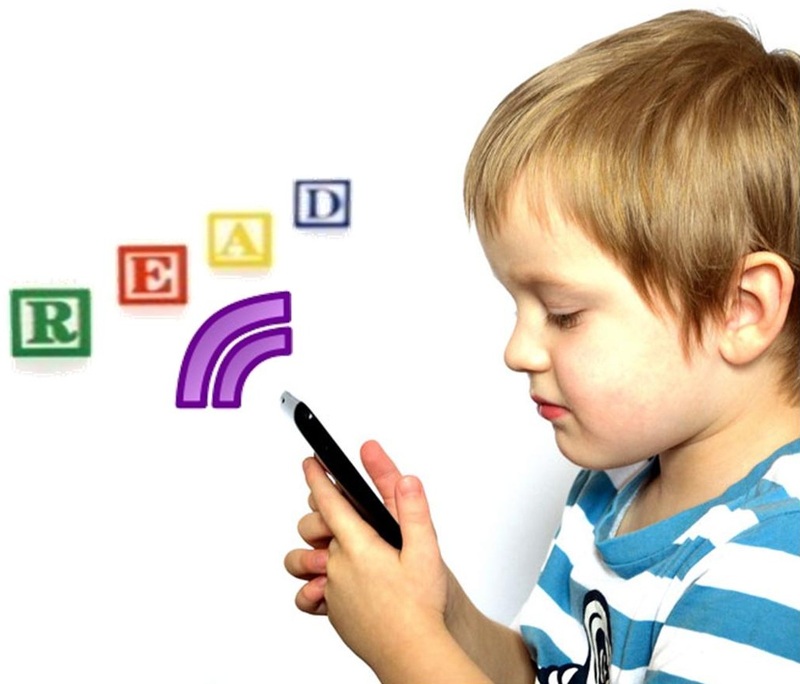 A new partnership has formed between the kids’ entertainment company and Kobo ereaders. One of the global leaders in ereading mobile devices, Kobo, has just announced that it has entered into a partnership with Sesame Workshop in order to make it possible to produce Sesame Street ebooks through its proprietary platform. This agreement will bring over 50 kids ebook favorites onto the screens of their ereader gadgets. Some of the titles that are expected to be among the most popularly downloaded to the Kobo ereader mobile devices include “The Monster at the End of This Book”, “How to Be a Grouch” and “Count to 10”. These, among others, are already all available at the mobile commerce Kids’ Store on the brand’s platform. This will help to enhance the offerings for children over these mobile devices in a meaningful way. As a part of the launch of this brand into their mcommerce offerings, the audio ebook “The ABCs of Cookies”, which typically retails for $4.99, will be available to North American readers for $0.99 from this week through until March 22, 2014. The Sesame Workshop vice president of worldwide publishing, Jennifer A. Perry, explained that the company was happy to launch their eBooks on the Kobo platform, “As it is one of the most popular reading devices around the world.” She went on to point out that their primary goal is to be able to reach children no matter where they are, so choosing this ereader provided them with one of the best possible opportunities with which to achieve that goal. The Kids Store at Kobo already offers children almost 100,000 titles. Its design makes it easy for kids and young adults to be able to use their mobile devices to find exactly the book that they want to read, whether it is from a bestselling series, a picture book, or a read along.